This page is about our practice areas, not horses. This is Harry. 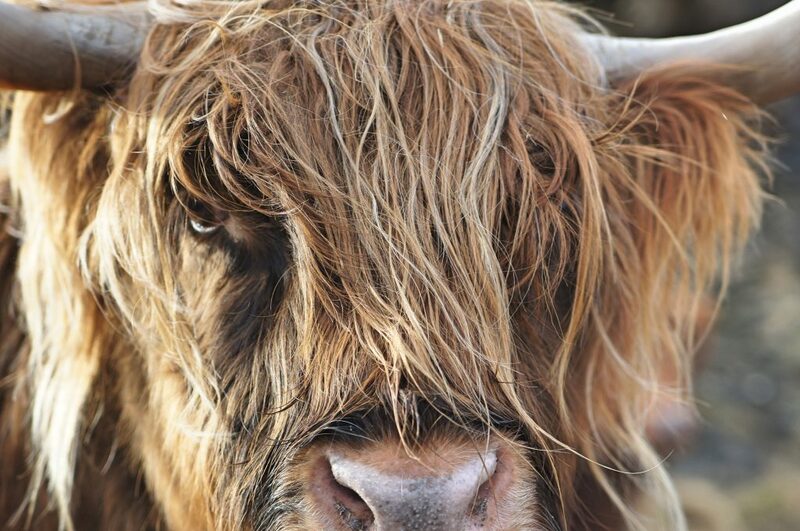 Like Harry, we’re not just one of the herd, and neither are our clients. Harry doesn’t work for us, but we enjoy supporting independent artists. Photo by Alecu Gabriel. For a fraction of the cost of hiring a full-time in-house General Counsel, our seasoned business attorneys fill your corporate and business needs without breaking your budget. We can supplement your current legal team—including any existing outside counsel—or embed seamlessly into your organization for a more organic arrangement. Give us a call and let’s see how we can help. George doesn’t work at LLP, either, but we thought he was more interesting than the standard corporate image we could have stuck here. Photo by Jay Mantri, available on Pixabay. We are your Brand Attorney and Compliance Officer, providing GRC counsel to pharma, biotech, medical device, diagnostic, and cannabis companies. Our in-depth expertise is garnered from in-house experience, and we continuously monitor and parse the complex issues that impact your highly regulated industries.